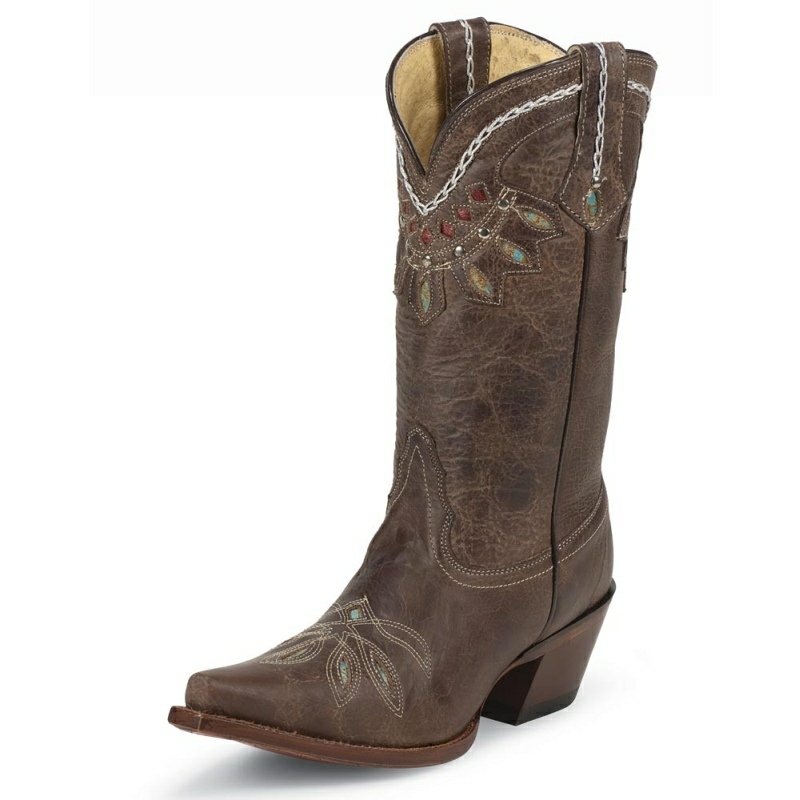 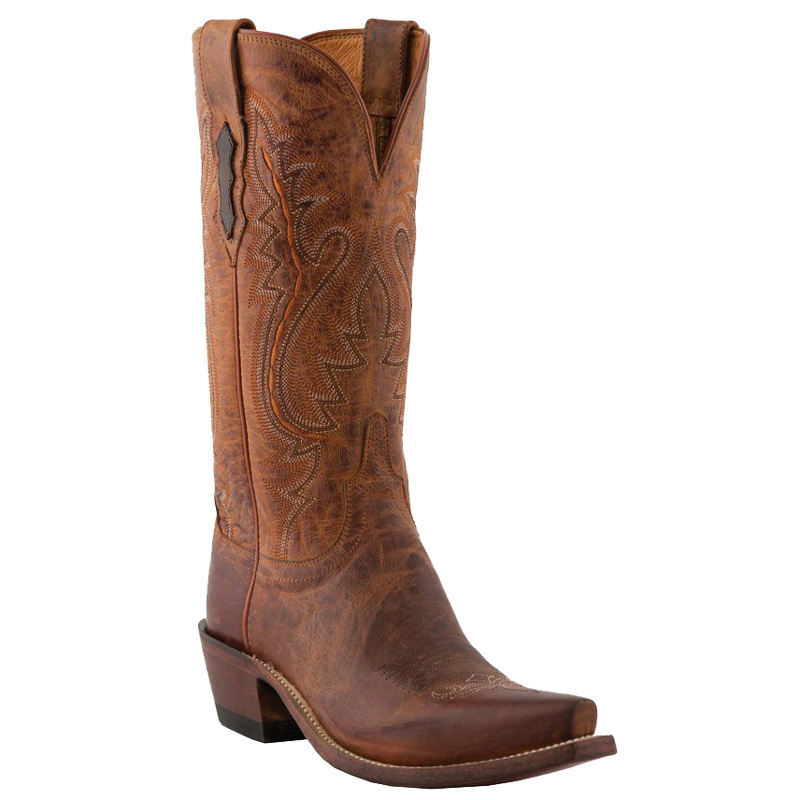 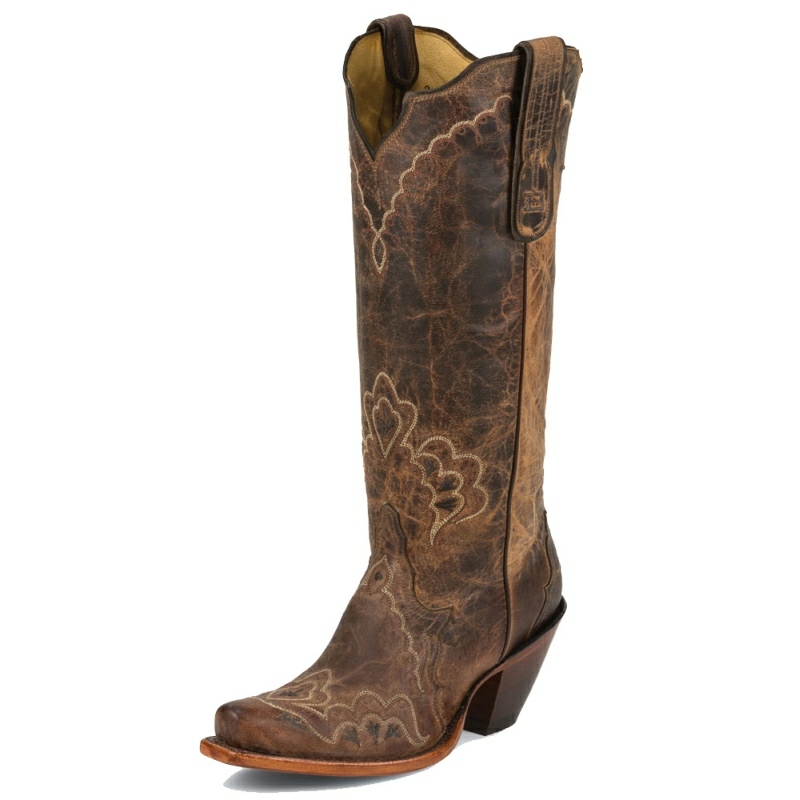 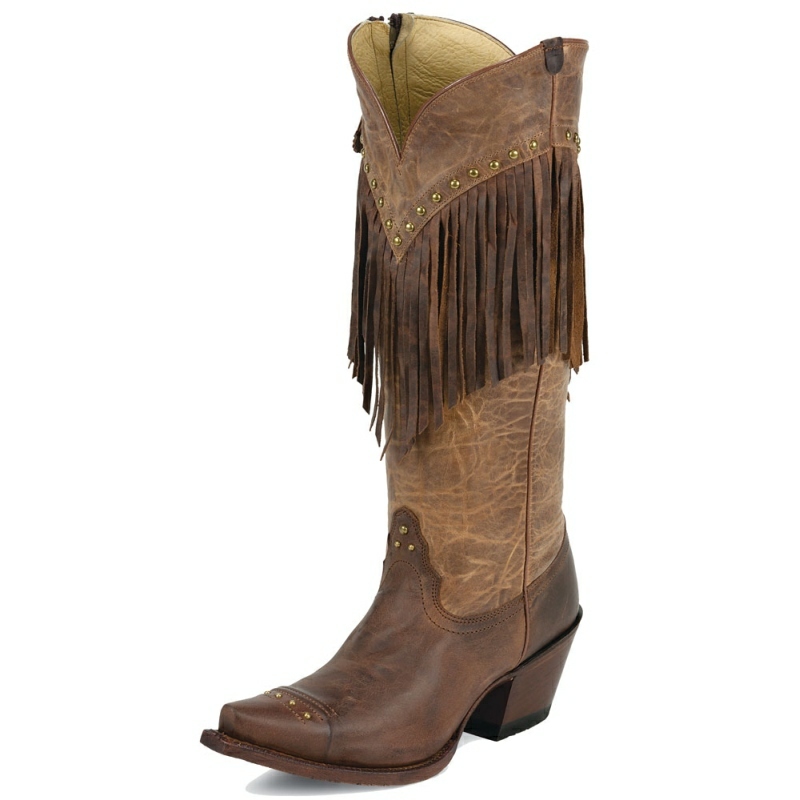 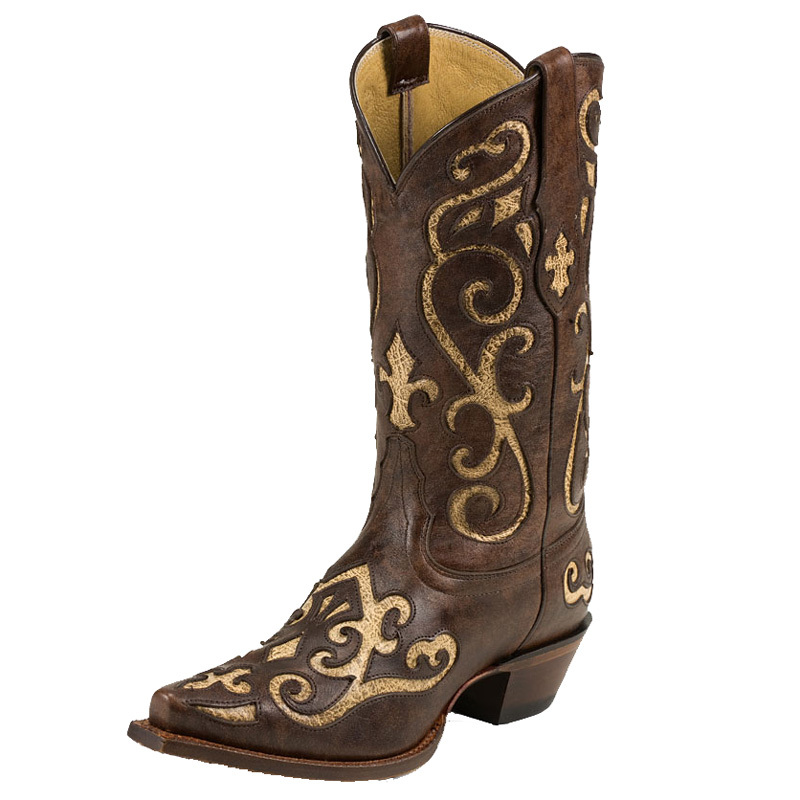 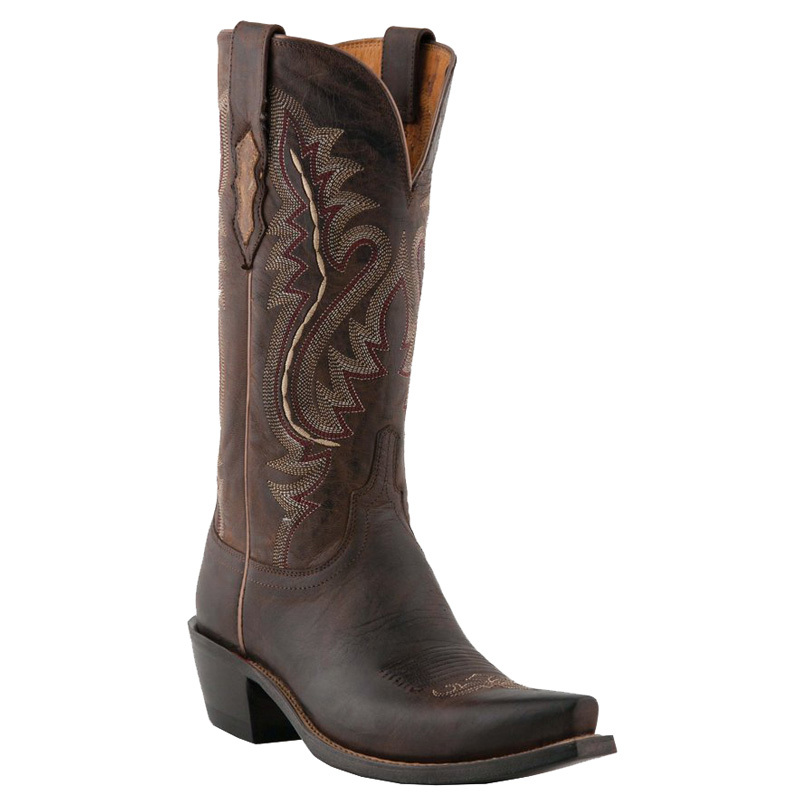 Tan Jaguar is a 12-inch tall Women's Justin Gypsy® Classic boot with a wide square toe, a unit heel, and J-Flex Flexible Comfort System® insoles. 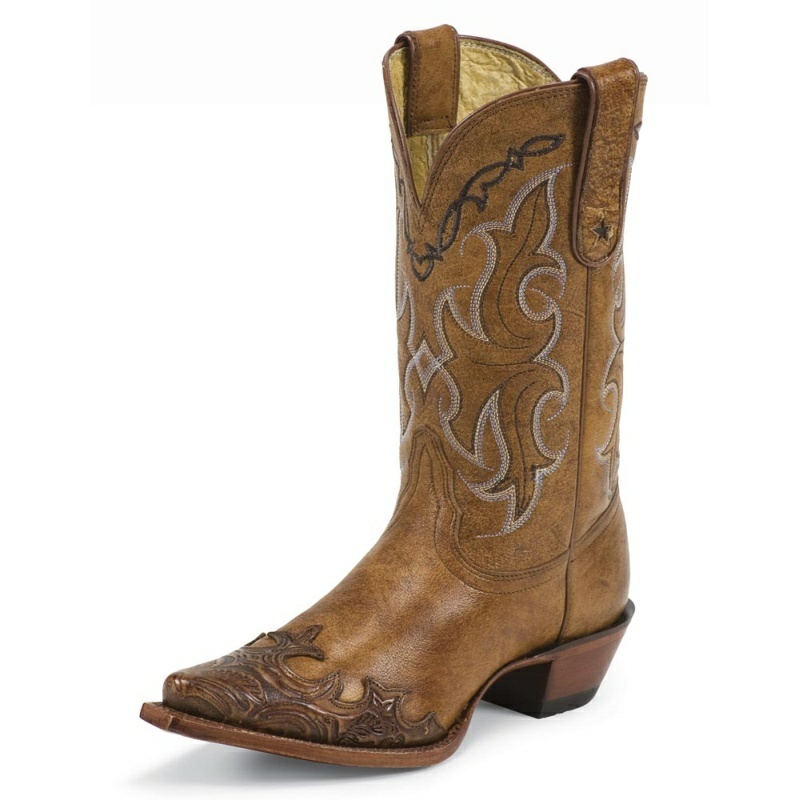 They also have removable orthotic inserts. 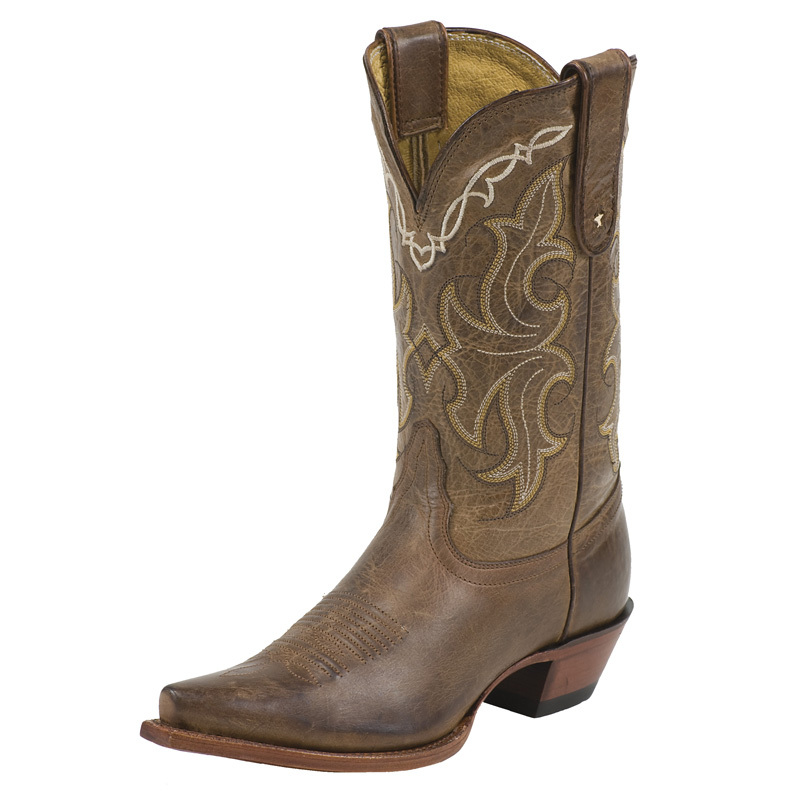 Make sure the ball of your foot lines up with the ball of the boot (that's the widest part of the boot where the steel shank ends).